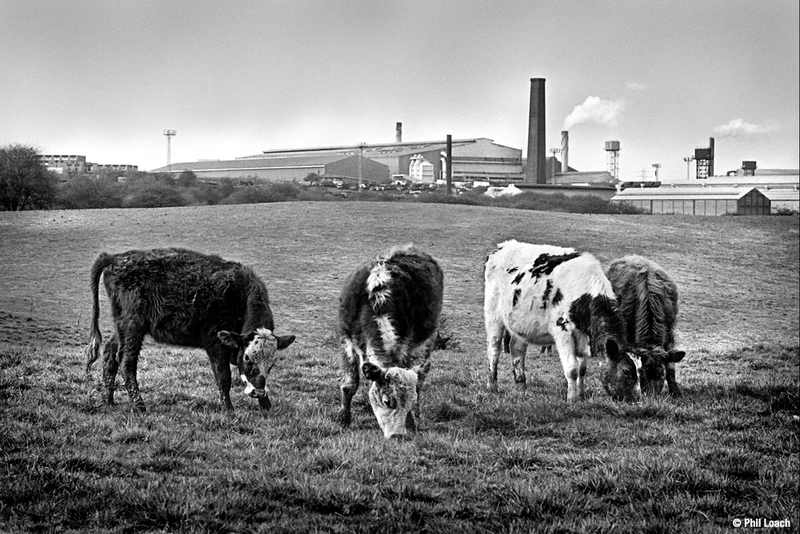 We are pleased to announce, our regional RPF2019 group exhibition, Windows into Industrial Worlds, will be host by Himley Hall and Park from 6 April to 30 June 2019. Now in its fourth year, this eagerly awaited international photography festival returns to the West Midlands from April 2019. This year, the festival is pleased to announce two exciting exhibitions from regional, UK and international photographers. 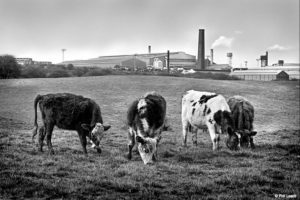 Windows into Industrial Worlds, hosted by Himley Hall and Park, consists of 50 prints by five regional photographers, capturing the people, places and industries, past and present, of the Black Country region, and runs from Saturday 6 April to Sunday 30 June 2019. 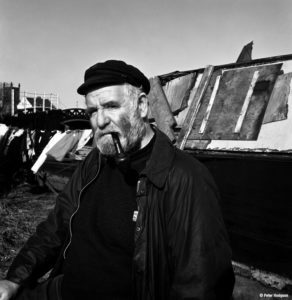 Taken from his personal collection, newspaper photographer Phil Loach captures extraordinary images of landscapes, events and daily life of people living and working across the Black Country, from the 1970’s to the 1990’s. 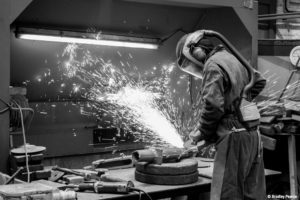 In their Industrial Might projects, Bradley Pearce and Andrew Crawford, document local forges and foundries, that combine historical industrial processes with modern craftsmanship and manufacturing techniques. 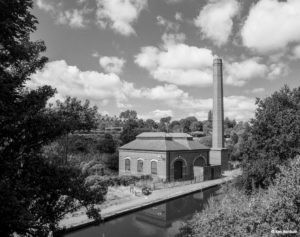 The images captured by Ken Harrison and Peter Hodgson, however, record the heritage of public historical landmarks and the people working along our waterways. This year’s festival is self-funded and is supported by our partner venues and Palm Labs, Birmingham. It is with thanks to the generosity of all of the photographers involved, who have offered their work for festival submission, and to our festival partners, sponsors and supporters, that we are able to stage these displays and exhibitions for the viewing public. Images copyright Phil Loach, Peter Hodgson, Ken Harrison and Bradley Pearce. All rights reserved.